We were asked to design a visitor trail guide plus business and wedding brochures. 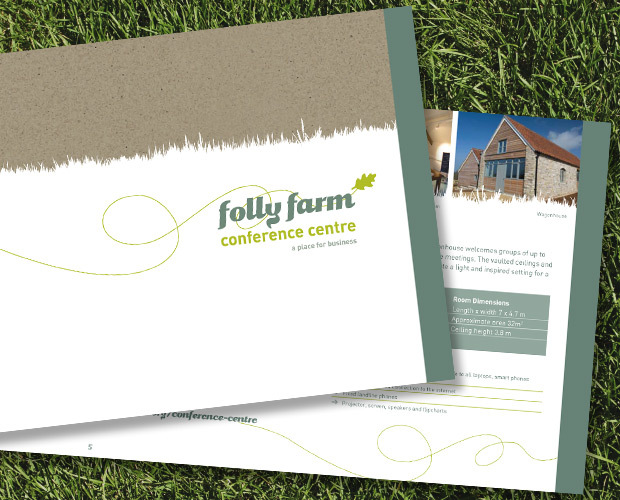 The Folly Farm Centre is an award-winning ‘eco’ conference centre and wedding venue set in a stunning 250-acre nature reserve between Bath and Bristol, and is owned and managed by the Avon Wildlife Trust. 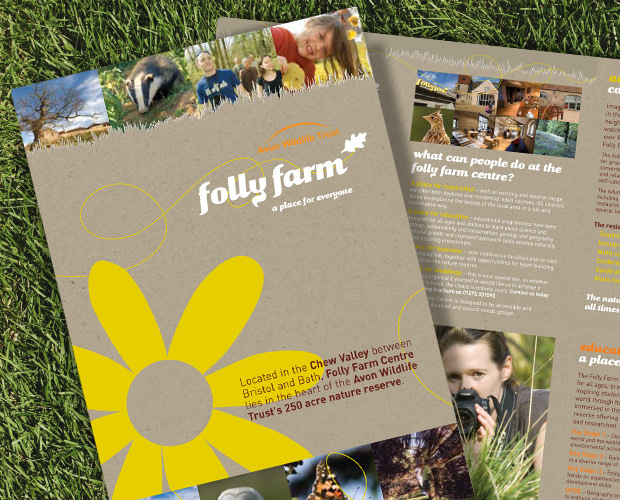 OBJECTIVE: To raise awareness of the full range of facilities available at Folly Farm to schools, the public and businesses. 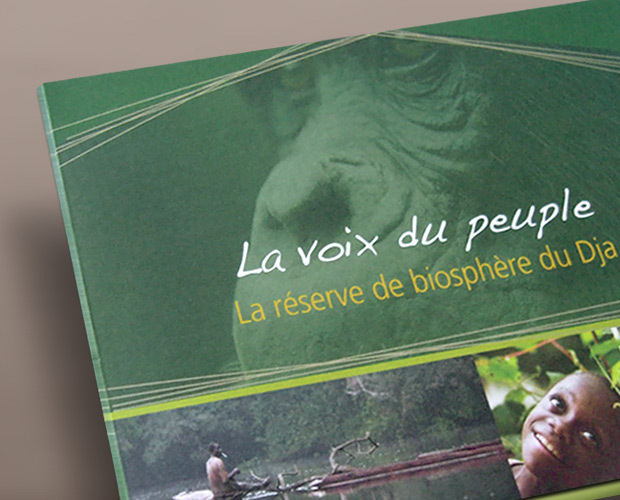 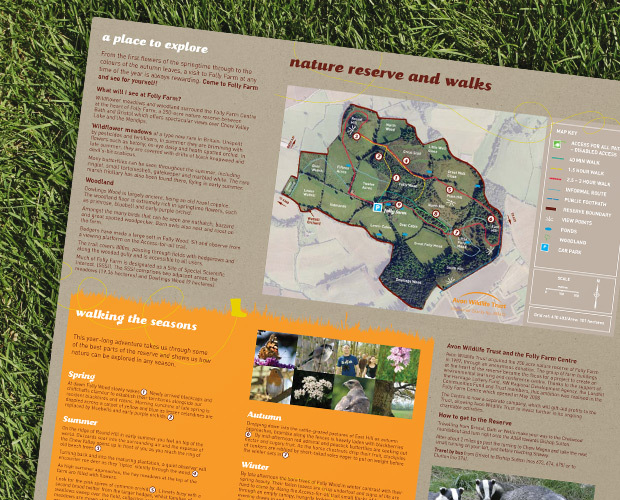 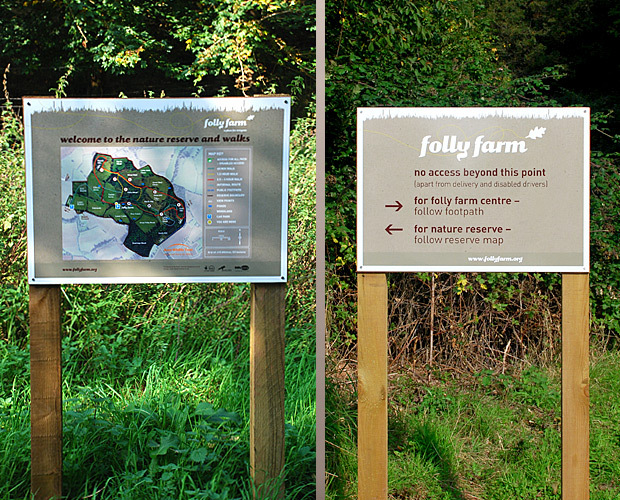 Also to provide a map and guide to walks around the nature reserve. 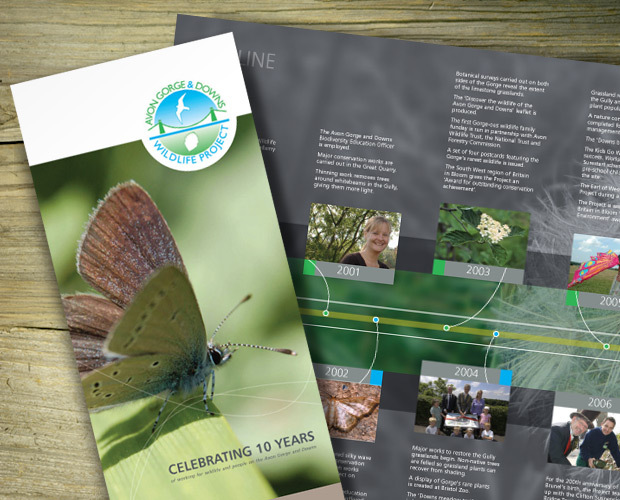 OUR SOLUTION: For the visitor guide we designed an A2 leaflet folded to A5 with an uncoated natural finish, using a rustic natural paper effect with a vibrant brand palette. 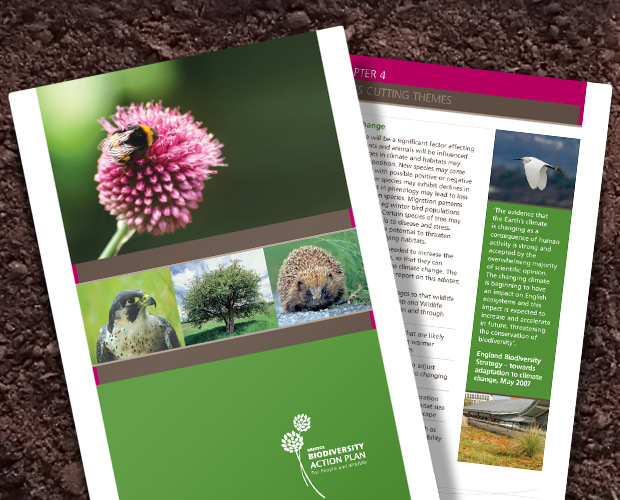 For the wedding and business literature we designed two A4 landscape brochures, with the front covers cut short (8 and 12 page). 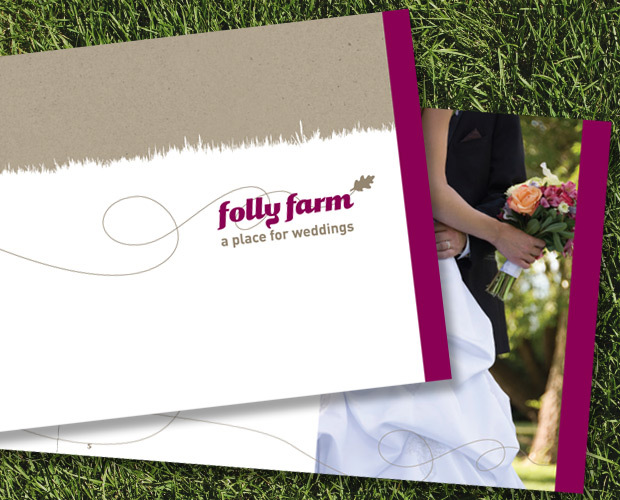 Both had a fresh and modern approach using a silk finish, with rich and rustic colour palettes.